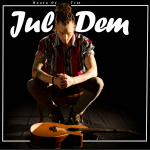 JulDem is a solo artist who always preferred to do things by himself. Very early he began to sing in a choir in the canton of St. Gall. He got the principal role of an Opera called “Jonas” a few months later. 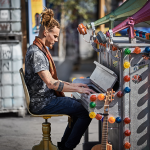 Later on he decided to buy a bass guitar and directly started composing as an autodidact. Touched by everything what is going on in our world nowadays, he decided to buy a guitar, learn how to play it and compose new songs about Love, Peace, Hope and Happiness. 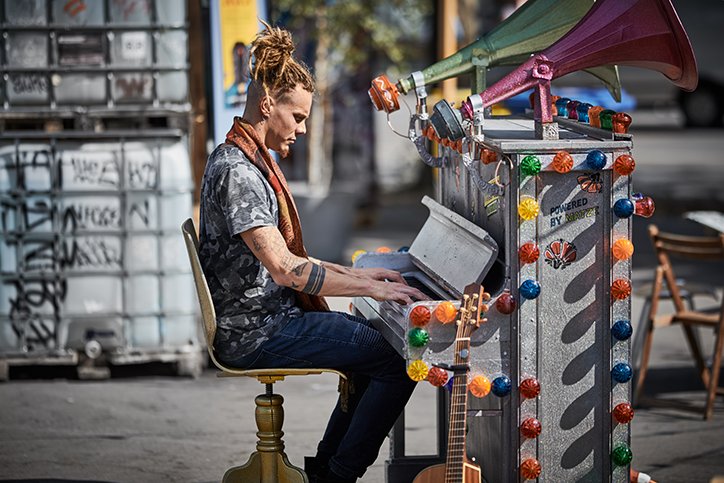 Today he’s still running as a solo artist but is on a project with professional musicians.